With players like Uber, Lyft, Ola and many others dominating the taxi-hailing business, it has become quite a challenge for newcomers to build their own strong presence in the market. The secret to running a business lies in its strong foundation and setting a game plan right from the beginning can be the deciding factor in the success of your taxi business. Here are 4 steps to help you build a profitable taxi business. This is the basics of starting any business and the most crucial process. Understanding your competition can help you recognise the potential in the market and the necessities which aren’t provided by your competitors. Don’t just review the taxi businesses within your locality, go into the nitty-gritty details. How do they attract customers? What is the USP of your competitors? What features can you bring in to rise above the rest? Spend as much time as possible at this stage and gather crucial insights. Are you one of those taxi owners who is looking to gain more trips without focusing on a particular audience? Then you are taking one step back in your process of earning more revenue. While every business aims for attracting more trips, it is essential to focus on a target audience. Not everyone can survive by providing low prices. When you build your business only on the basis of price, you risk losing your customers at any time whenever another competitor beats your pricing. Focus on setting your pricing and key business strategies based on your audience. Are you catering to passengers from an affluent locality? Then your motive should be on providing high-class services with little consideration to affordable fares. If your audience includes the general public, make sure you maintain a balance between pricing and punctuality. The next step is to fix your business model. How much are you willing to participate in running the business? Are you interested in taking measures to market your business? These are some of the many questions you need to address before settling on a plan. Based on this, a taxi business can either lease the vehicles to the drivers or carry out a partnership with the drivers to share the fares. Depending upon your budget, you can also purchase a new fleet of taxicabs or hire a fleet on an annual basis. Purchasing vehicles from auto auctions is also a popular option. Also, consider your audience while purchasing your vehicle, whether your passengers need any special needs and other parameters. Mobile applications are no longer an additional feature for a taxi business, it has become a necessity. Passengers find it more convenient to book a ride on a taxi app like Uber. There are many companies offering uber clone app for businesses. Focus on creating your own image through these uber like apps. Your business can also invest in a taxi dispatch system to improve efficiency across your tracking and dispatching processes. 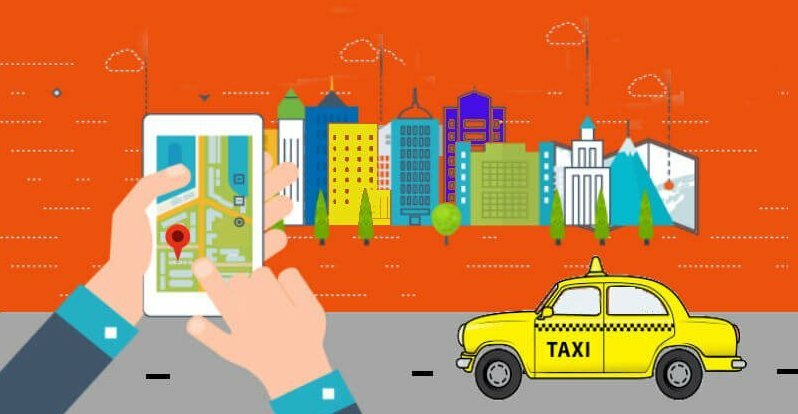 Plan your taxi business by incorporating these useful tips and market your taxi business through a taxi app like uber to attract more customers and improve your bottom-line results.